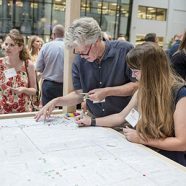 Through our discussion, we explored three key themes: The importance of place, what it means to stay creatively relevant and finally where our city’s collective creative energy is headed. 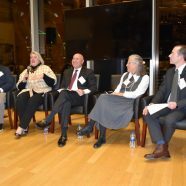 Each panelist shared their unique perspective on these topics. Dana spoke passionately about New Era’s long history in the city, from its early days on Genesee Street to its current global headquarters on Delaware. Ave. She highlighted how the company has evolved from a company that designs and creates hats, to a renowned global brand and cultural icon. Crossing everything from global business expansion to Spike Lee and Chance the Rapper, Dana revealed how New Era is positioned to lead our city’s creative charge moving forward. Sitting in his company’s new workplace, Tod talked about the importance of planting a flag on Buffalo’s Main Street and in the heart of its theater district. 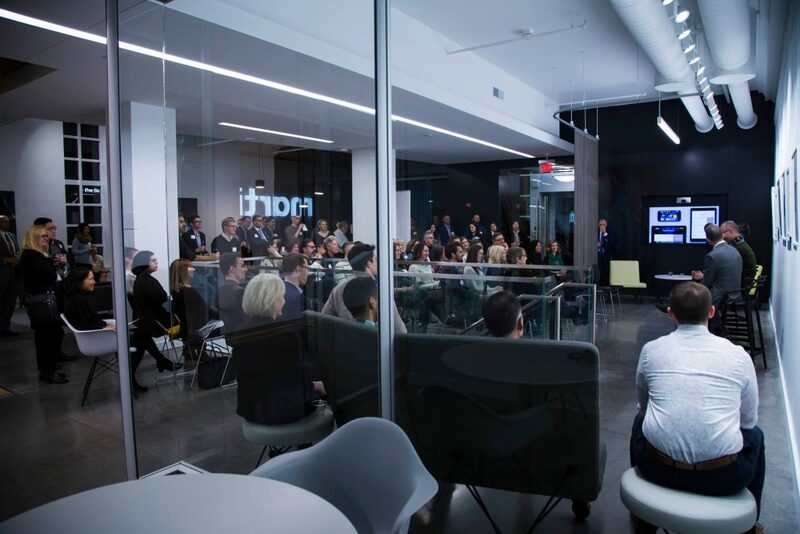 He highlighted how the space empowers employees and also how it increases the The Martin Group’s civic visibility. Beyond fueling his own company’s creative culture, The Martin Group must constantly innovate to help leading companies evolve and reposition their brand for greater success. 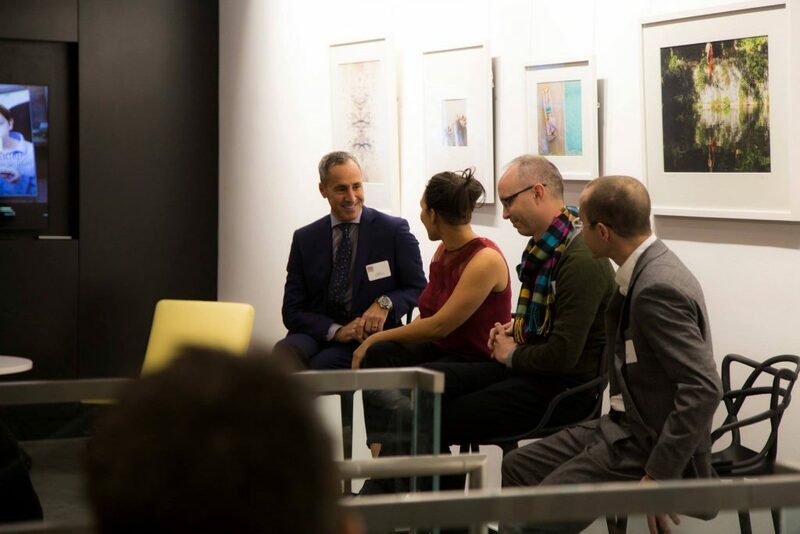 As the first ever Curator of Public Art for the Albright-Knox, Aaron Ott talked about how public art can help channel a community’s identify and passion. He also addressed how public art helps bring museums into the community, opening their doors and connecting with neighborhoods, even talking about the success of Shantell Martin’s Dance Every Day piece. 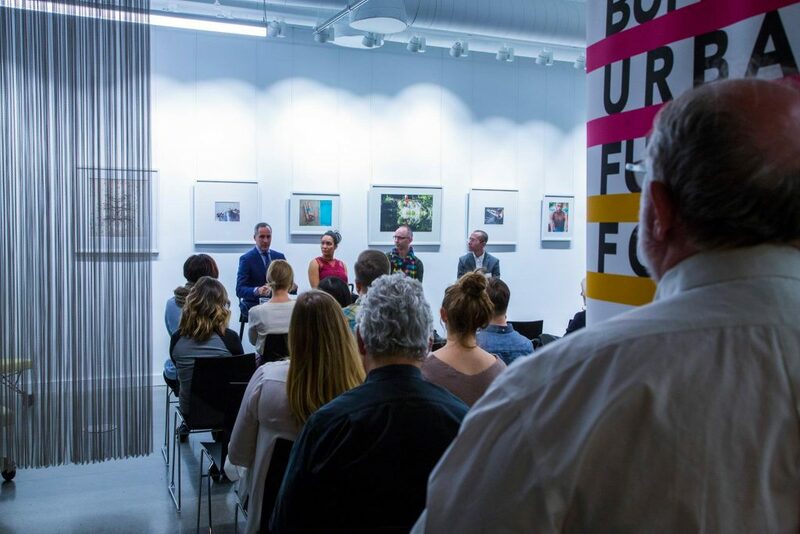 The group also had the opportunity to share their vision of what’s next for Buffalo, with ideas ranging from improved education, attracting breakthrough companies to the city, renewed investment in public transit, and new engagement around Buffalo’s art and design culture. 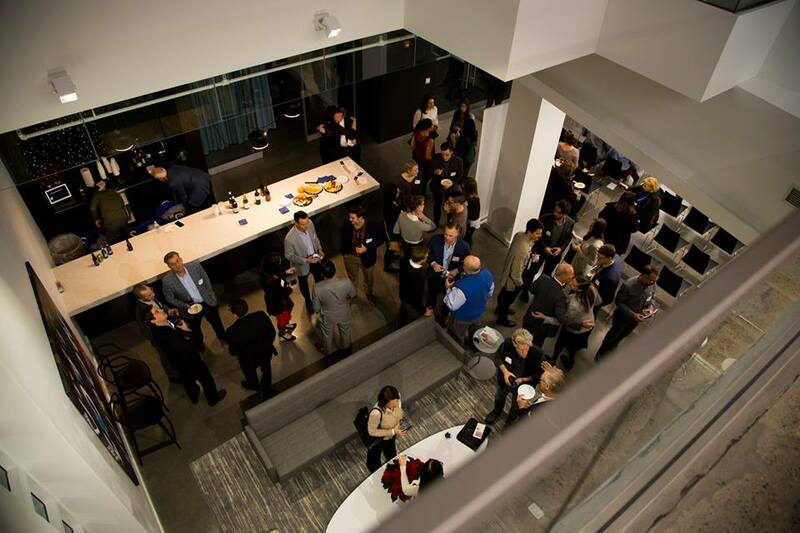 The event inspired me and hopefully many of the 100+ attendees who joined us in The Martin Group’s new space downtown. I’ve included several photos from the event below. 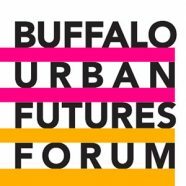 We’re already looking forward to our 2018 Buffalo Urban Futures Forum events.